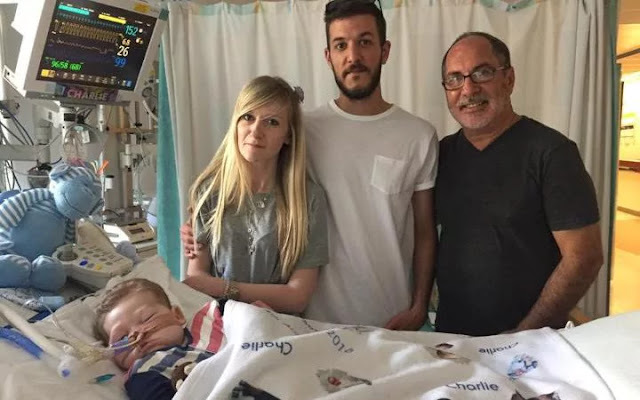 Here is a link to my interview last night on the Larry O’Connor show regarding the latest developments in the Charlie Gard case. The carefully vetted evidence before four courts was that the proposed nucleoside therapy has a virtually 0% chance of being effective. Since Charlie is now probably suffering, the burdens of continued treatment during the therapy (>0) outweigh the benefits (=0) of the therapy. The family’s proposed new evidence to be submitted Tuesday may show that the probability of expected benefits is higher than 0%. But the science and medicine behind that figure seems shaky and significantly less solid than what Justice Francis is demanding. Yet, from a legal and ethical perspective, if the probability of benefit were really 10%, then this would be a real value-laden decision about whether that is sufficient to justify pursuing the therapy. Such decisions in the gray zone of right and wrong should be left to the parents.